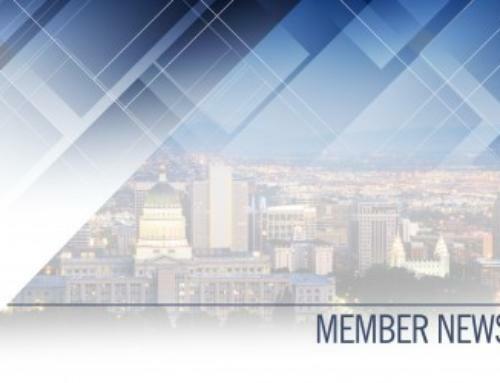 Salt Lake City (July 11, 2018) – It’s been widely recognized that downtown Salt Lake is one of the best places in the nation to live, work and play. 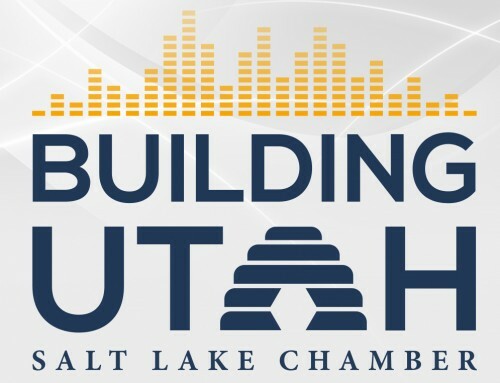 Today, leaders from local arts organizations, Salt Lake City Mayor Jackie Biskupski and representatives from Salt Lake County gathered to officially launch the Cultural Core initiative, THE BLOCKS, Utah’s premiere art, cultural and entertainment district. 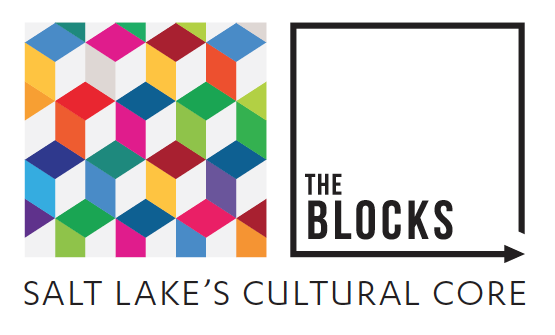 Theblocksslc.com – A comprehensive list of events, arts features and venues. 200 West Mural – Public will come together to fill in different squares to complete 150 foot mural. Located at the underpass of the 200 West corridor behind the Salt Palace. Plein Air Festival – Different locations around THE BLOCKS will feature live painting. Free for public to attend. Pieces will be sold with proceeds going towards charity. Mobile Arts BLOCKS Truck – Party in a box complete with DJ equipment and staging. Will feature rotating artist murals on side.